 Global Diamond Tools > Blog > Uncategorised > Brick Cutting with a Global Diamond Cutting Blade. Brick Cutting with a Global Diamond Cutting Blade. Always try to choose the right blade for the job. Global Diamond Tools sell a comprehensive range of diamond cutting blades for a wide range of applications. 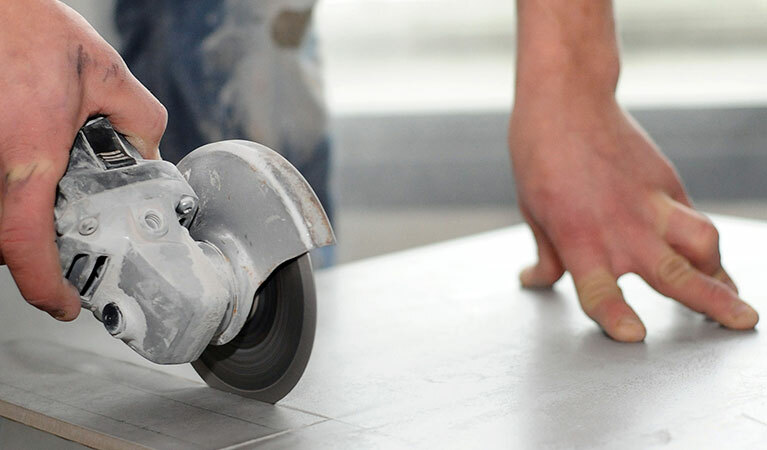 As you would expect, bricks vary enormously is shape, size and hardness, so you need to choose the correct blade for the type of brick you are going to cut. 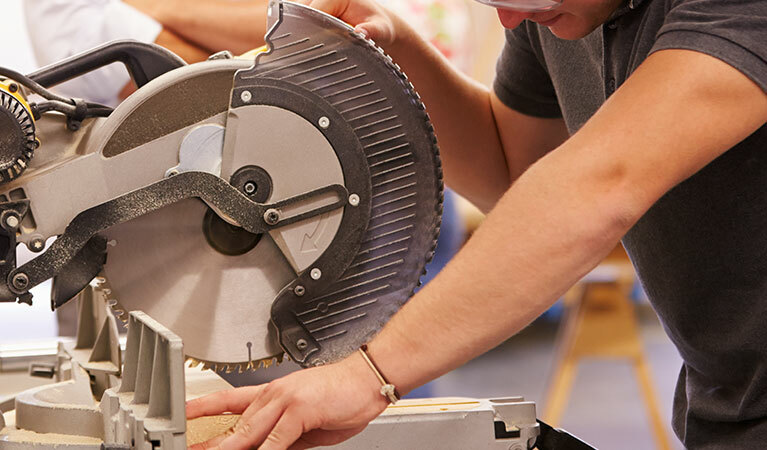 Softer facing bricks can usually be cut by a general all-purpose diamond cutting blade, such as our Diamond Life GM8 or GM10 range (Classic General Masonry blade) – a segmented, entry level diamond blade range, ideal for General Masonry. With a Manganese Steel core and quality diamond edge, this is the ideal choice for a range of masonry applications. 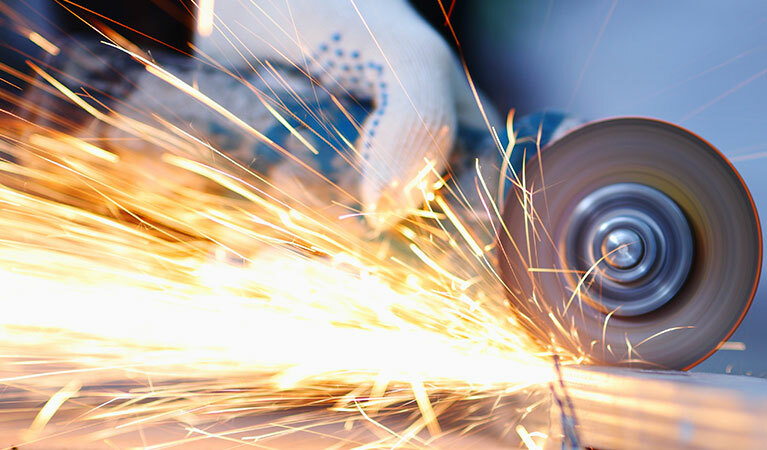 However for speed or where a lot of bricks are to be cut, it is usually worth investing in a laser welded diamond blade with a higher diamond content, such as the Diamond Life Hard Materials blade. 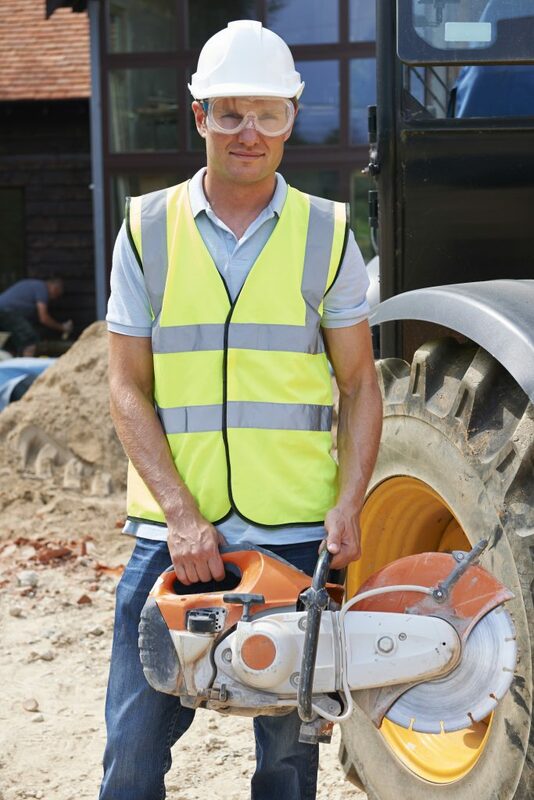 This blade will cut a wide range of bricks quickly and neatly. The HMP (Premier Hard Materials) Blade has turbo style segments and active cooling and this diamond blade has proven itself over and over in the Civil Engineering environment. Some bricks, such as engineering bricks, are extremely hard and are made of densely packed clay, baked hard for a prolonged period. Cutting these bricks requires the best diamond blade. 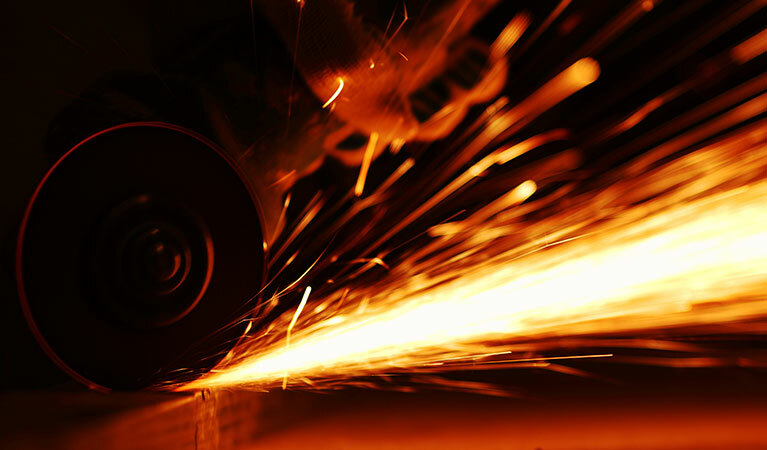 We recommend our Premier Range HMP, HMPt Diamond Cutting Blade (making use of continuous turbo rim and active cooling), or our HMX (Specialist Hard Materials) blade, which is arguably one of the best performing diamond blades for hard materials in its class. 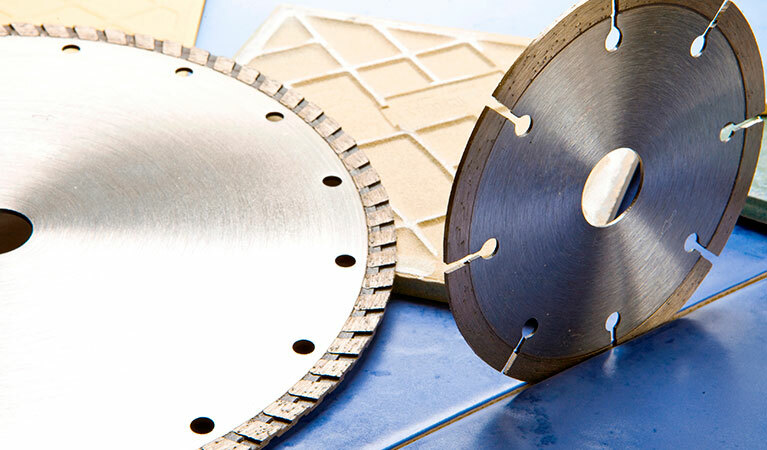 The Diamond Life® range of diamond cutting blades from Global Diamond Tools offer exceptional performance and quality, and the breadth of the range means we can supply a suitable blade for almost any application, offering the best cost-per-cut. If you need more information please contact our in house Helpdesk on 01562 888 488. ← Choose the right blade for the job.